A Montgomery County Fire & Rescue Services employee has been charged with assault and 4th degree sexual offenses as a result of an incident that occurred in July while he was providing treatment to an adult female in an ambulance. 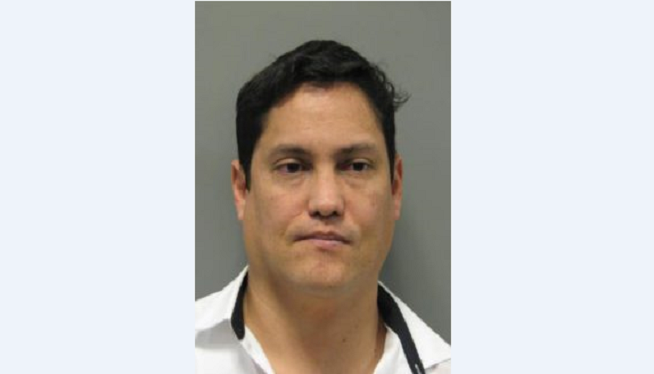 Mario Obando-Rodriguez, 33, of Gaithersburg, allegedly touched the female inappropriately under the guise of providing medical treatment, and then proceeded to give his phone number to the victim. He was arrested November 30 and released the same day after posting bond. According to a press release from the Montgomery County Police Department, Obando-Rodriguez has been with Montgomery County Fire & Rescue Services since 2013.